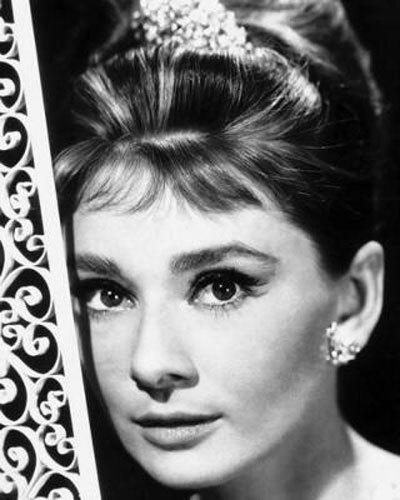 Audrey Hepburn was a Belgian-born, Dutch-raised actress of British and Dutch ancestry. She worked as a photographer's model. SHE WAS A FAMOUS MOVIE STAR.